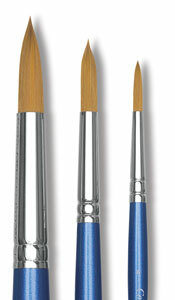 A Rigger is a specialized Round brush for painting fine lines. It can also be used, with practice, for lettering. 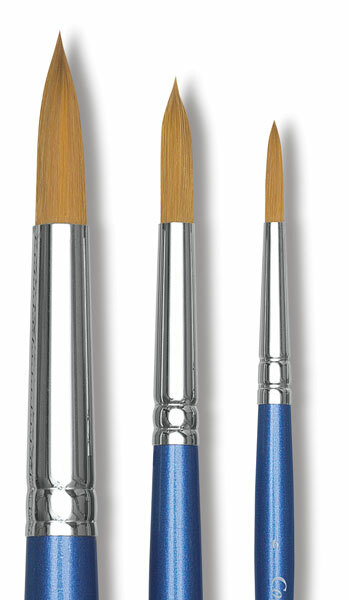 The original Rigger was a brush that was invented in the 19th century for painting the riggings on sailing ships. It is narrow in diameter, with very long hair.